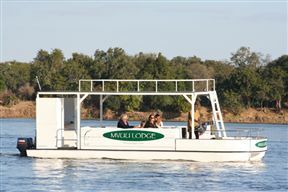 Mvuu Lodge, Lower Zambezi National Park Best Price Promise! 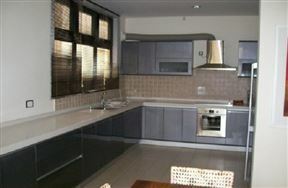 Roma-Place, Lusaka Best Price Promise! 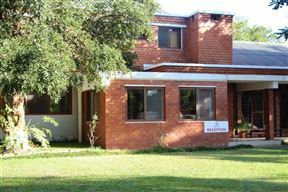 Roma-Place offers luxurious and modern accommodation, perfect for holiday makers and business travellers visiting Luzaka, Zambia. 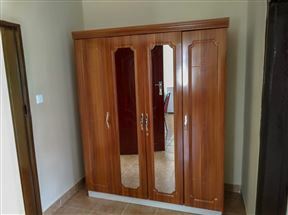 There are 12 rooms available on a bed and breakfast basis. 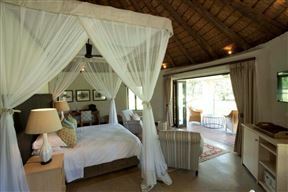 Lilayi Lodge, Lusaka Best Price Promise! 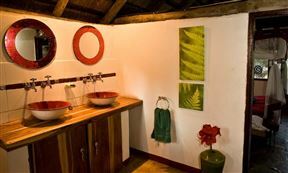 Lilayi classic luxury lodge, set in the enchanting surroundings of our game reserve, provides our guests a welcome escape from the hustle and bustle of modern day living. 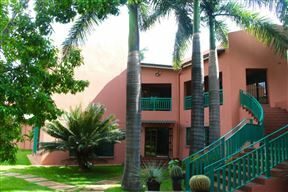 We are only 30 minutes from the centre of Zambia’s capital, Lusaka. 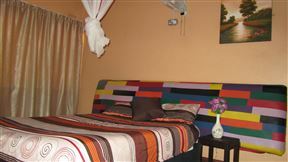 Kaliyangile Guest House is a peaceful place, were we have the guest satisfaction at heart. We boast a pool area and a restaurant with some of the best food. 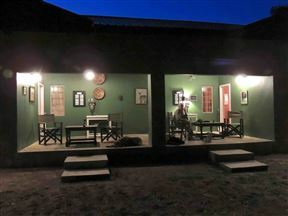 A luxurious lodge set in beautiful surroundings of Kamwala South Lusaka. Shamrock Lodge aims to surpass all guests needs ensuring that you enjoy your stay.